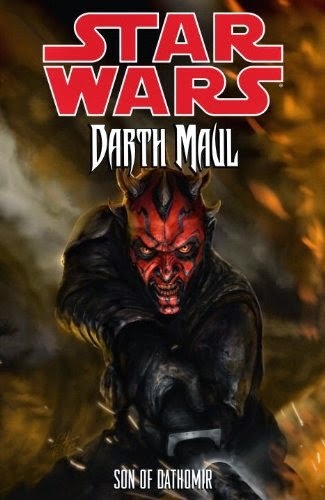 If you haven't kept up with the Star Wars: Darth Maul: Son of Dathomir comic books, the trade paperback collection of all four issues is up for pre-order at Amazon. At the moment, the sale price is just $10.74 in the U.S. 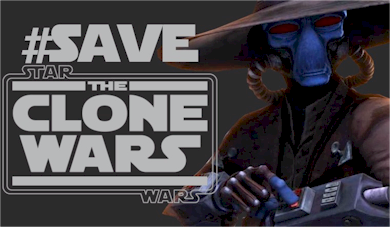 If you aren't familiar with Darth Maul: Son of Dathomir comics, these four issues were adapted from unproduced scripts from Star Wars The Clone Wars, which would have been a part of season six, had the show not been cancelled. The trade paperback is set for release on October 14, 2014.